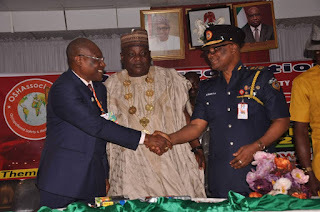 Home Lifestyle Federal Fire Service VOWS to ensure Fire Safety, with Partnership with OSHAssociation. Federal Fire Service VOWS to ensure Fire Safety, with Partnership with OSHAssociation. 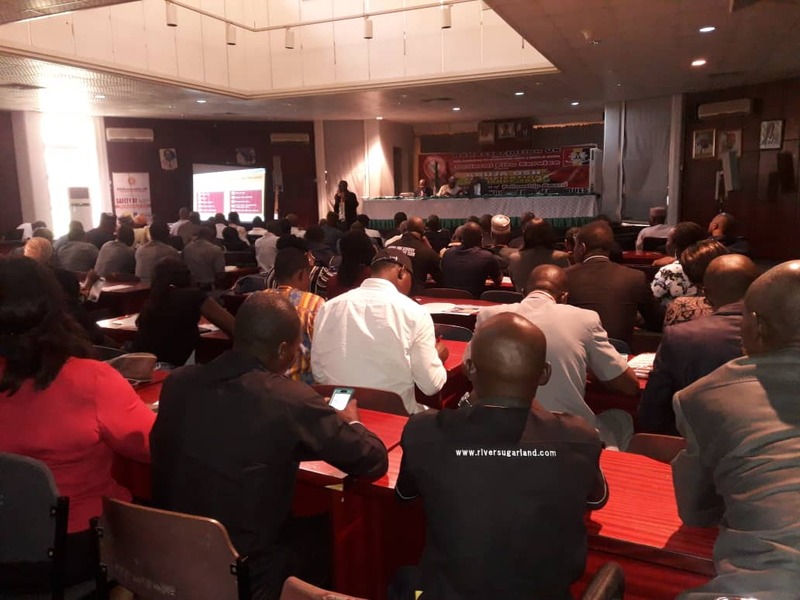 Abuja OSH Workshop 2018 was a great success with full delegation from Federal Ministries, Departments and Agencies of Government, including delegation from various private organisations from Warri, Rivers State, Lagos, etc, the workshop was held in Abuja recently. The Comptroller General of the Federal Fire Service, Engr. Joseph Anebi, MIFire,FOSHA, appreciated the OSHAssociation UK – Nigeria Region for organising such a great event at this time, while he declared the workshop open. View the pictures of the event here! The Regional President of the Association, Dr. Dalhatu Mohammed welcomed all delegations from Ministries, Departments and Agencies of the Government who attended the workshop, and stated that the goal of OSHAssociation is to ensure Nigerians are safe at workplaces and home environments by learning the new techniques and approaches to preventing fire outbreak. Another speech by the Minister of Labour and Employment, Dr. Chris Ngige, (rep) was made to make delegates understand that safety is not negotiable, looking at the consequences, negative impacts and health implications involved should any incident occur. 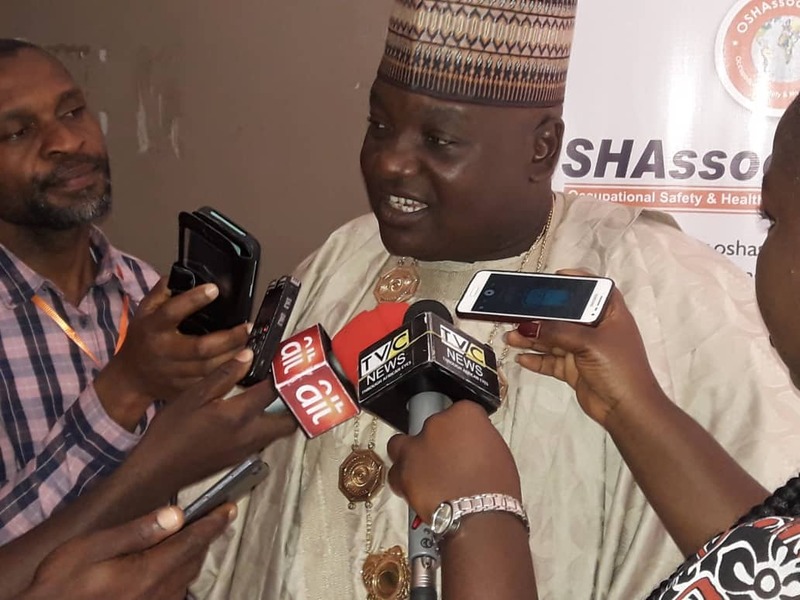 The Minister urged Nigerian workers to take safety seriously and he also appreciated the effort of OSHAssociation Nigeria for organizing such a huge workshop for the benefit of Civil Servants in Government establishments (MDAs) and the private sectors. As part of the segment of the Workshop, Fellowship Membership Award of OSHAssociation was presented to top executives from the Federal Fire Service, AEDC, TCN and from other various organizations who merited such rank of Award. 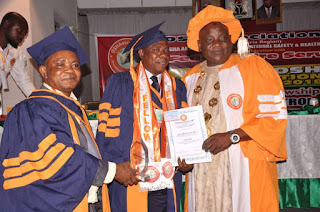 The Regional President, Dr. Dalhatu Mohammed decorated the Fellows with the support of Dr. Abraham Nwachukwu the Former Regional President of OSHAssociation Nigeria Region and the Regional Administrator Engr. Emmanuel Uwalaka, who facilitated the Award presentation at SGF conference hall, federal secretariat Abuja. 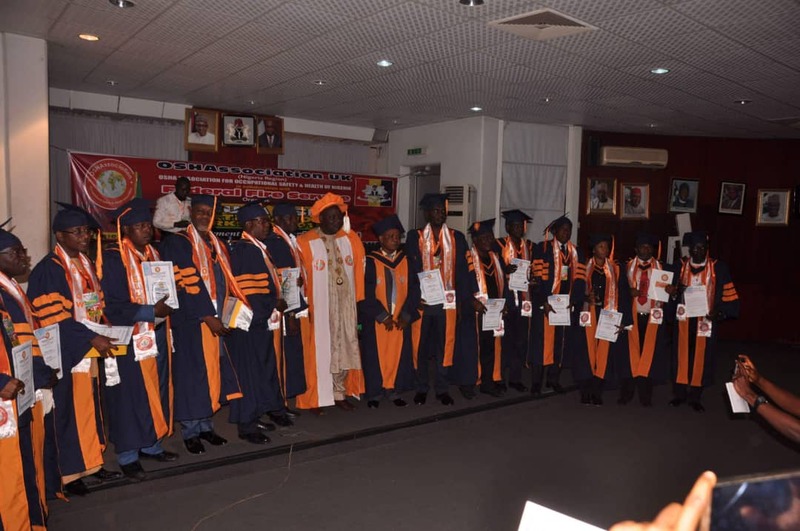 We congratulate all the LATEST FELLOWS OF OSHAssociation in Nigeria Region, wishing them the best as they put in their effort, ensuring the mission of the Association is achieved as positive safety Advocates in their workplaces and organisations. OPENING ADDRESS BY THE COMPTROLLER GENERAL FEDERAL FIRE SERVICE, ENGR JOSEPH G. ANEBI (MIFireE, FOSHA) AT THE ONE DAY WORKSHOP ORGANISED BY OSHAssociation ON 9TH OCTOBER 2018, AT SECRETARY TO THE GOVERNMENT OF THE FEDERATION (SGF) CONFERENCE HALL, FEDERAL SECRETARIAT ABUJA. I want to begin by appreciating the planning committee of this workshop for the honour given to me to declare the workshop open. I want to say that this workshop wouldn't have come at any other better time than now. The theme: Fire Prevention and Control Techniques which is geared at tackling the menace of the fire outbreaks and proffering solutions to fire incidents in Nigeria workplaces is very timely. Federal Fire Service as a key stakeholder in the safety of lives and property from fire have done so much in the areas of sensitization of Nigerians on the need to put preventive measures in place that will prevent fire outbreaks as we have always believed that "PREVENTION IS BETTER THAN CURE". We believe that when the general populace adhere to preventive safety instructions, we will have less to do in terms of firefighting, it will interest you to know that the Federal Fire Service has a department on Policy, Regulatory and inspectorate, which has the responsibility of sensitizing the public, examining building plans, inspection of building and enforcement of the Fire Code whose essence is Fire Prevention. Fire our breaks in workplaces have become a serious issue of concern in recent times. It is obvious that the country has recorded so many fire outbreaks in workplaces which I feel necessitated this workshop. Prevention of fire outbreak is a joint responsibility of all stakeholders and I want to commend Occupational Safety and Health Association (OSHAssociation Nigeria Region) for organizing this workshop because I believe at the end, it will reduce the loss of lives and properties and impact positively on our economy. I want to conclude by saying that Federal Fire Service will continue to partner with OSHAssociation in ensuring the safety of lives and properties. I wish the organisers and participants a wonderful time at the workshop.